You want real sweat? You want real results? You want Revolution. 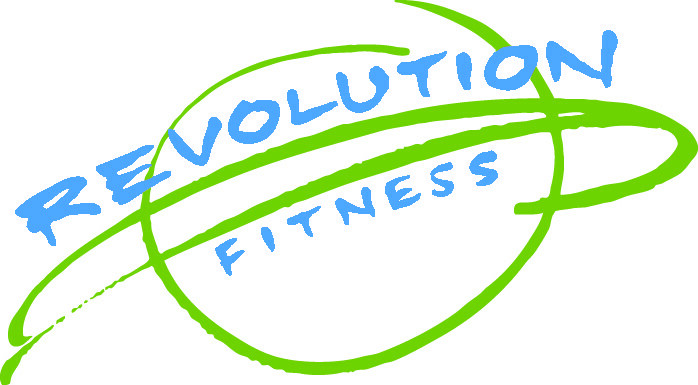 Their mission is to create healthy, strong bodies by feeding your stamina and well-being. Saddle up and clip into their 50-minute inspiring journey, riding along to high energy music. Shred fat with timed tabata intervals and speed bursts. Build strength and endurance from intense climbs and rolling hills that your legs will be singing! Each instructor comes with his/her own unique ride - change it up and try them all! Come prepared wearing workout attire, sneakers, and have a water bottle on hand. The class is as challenging as you make it, modifications are available as you need them - speak with the instructor beforehand if there are any injuries he/she should be aware of. Their Schwinn Carbon Blue bikes are equipped to accommodate both LOOK and SPD clips. Shoe rentals are available upon request for $3 and water for $2. Not a very challenging spin class if you are used to the style of cycle house/ soul cycle. No sprints, no instruction on correct form, no choreography or weights section. Very nice studio, though!! Andre is a great instructor. Clearly put in the time to choreograph the class to the beat of the music. Fun, upbeat class with good energy and a great workout. If you’re looking for soul cycle or flywheel, this isn’t it. Still a pretty good workout, though!